As our country mourns the killing of public safety officials across the county this past week, we take a moment as an #APSSFamily to mourn the loss of our local officials close to home who are suffering from the loss of their own. 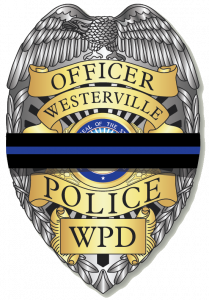 We stand beside Westerville PD, you are in our thoughts and prayers as the City of Westerville recovers and our entire Columbus area community comes together in support and comfort. Public safety officials go to work every single day knowing that there’s a chance they will not return home to their family. Every…Single…Day…to help complete strangers who are likely experiencing the worst day of their life. This past weekend, Officer Eric Joering and Officer Tony Morelli went to work, and won’t return home to their families. Responding to a call for service, this is how fast it can happen!